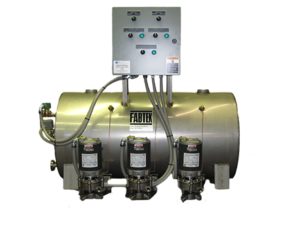 Fabtek is a family owned company primarily engaged in the manufacture of condensate return units, boiler feed systems, custom tanks, pumps and accessories utilized for the efficient collection and return of Steam Condensate to Boiler Rooms throughout North America. Focusing primarily on Industrial, Commercial, Institutional and Laundry/Dry Cleaning applications, Fabtek products are largely sold through a network of distributors located in the United States and Canada. Specializing in Stainless Steel construction, Fabtek tanks, pumps and accessories are of the highest quality and are built to withstand the difficult environments often found in and around a Steam Boiler system. Fabtek is highly vertically integrated, designing many of the components and accessories used on our systems in house and manufacturing them in our state of the art CNC Machining Center. 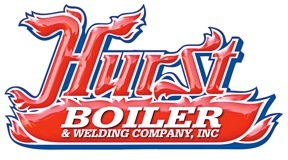 Hurst Boiler & Welding Company, Inc. has been designing, engineering and servicing a complete line of solid fuel, solid waste, biomass, gas, coal and oil-fired steam and hot water boilers since 1967, for thousands of satisfied customers. 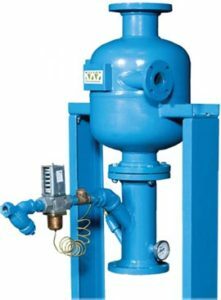 Hurst also manufactures a complete line of boiler room peripherals such as blowdown separators, boiler feed tanks, surge tanks, and pressurized deaerator tanks. 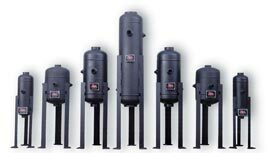 Industrial Steam is the leading manufacturer of .005 cc/l pressurized and atmospheric deaerators. 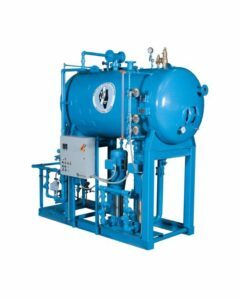 Along with the time tested and proven Spray-type and Tray-type designs, Industrial Steam manufactures a unique line of dual compartment systems that provide 100% guaranteed performance that is unmatched in the industry. 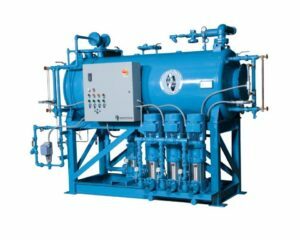 It is these innovations in design of deaerating systems, innovations and understanding of the controls that operate deaerators and our never ending quest to satisfy and help our customers that truly sets Industrial Steam Apart. 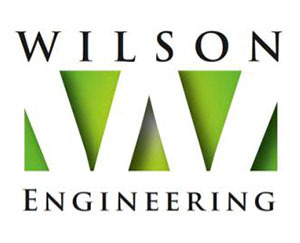 Wilson Engineering has been building and installing blowdown equipment and systems worldwide since 1931. 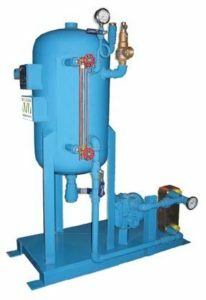 Specializing in blow down and heat recovery systems, Wilson Engineering’s CBHR is a low cost continuous blowdown heat recovery system that saves enough energy to pay for itself in just a few months. 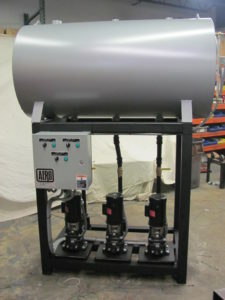 Flash is directed to the deaerator, remaining heat is transferred to the makeup water with a brazed plate heat exchanger. No source of power or air is required, this system is totally self-contained.